Pro-Crust Ltd. can provide a wide range of products. Product quality is guaranteed by experts. They select the best proposal. 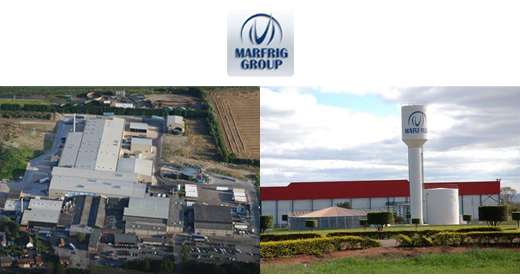 "Marfrig Alimentos S.a." company is one of the biggest companies of food industry in Brazil. A company has 9 slaughteries in 6 states of Brazil, 4 slaughteries in Uruguay and 5 slaughteryies in Argentina. "Marfrig Alimentos S.a." produces natural beef caings and edible offals with "GJ" trade mark. "JBS Friboi Company" is the biggest company of food industry in Brazil and the world leader of meat production. The company has a lot of production enterprises of natural casings in Brazil and in other countries of Latin America. "Kienast & Kratschmer Ltd" company is one of first companies for natural casings production, which was founded in 1952 by the European immigrants, Francem Kinastom and Anton Kratshmerom. "Kienast & Kratschmer Ltd" is the founder of Lopesco group and it is one of it's members. 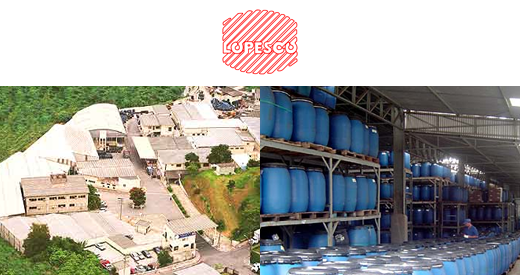 "Lopesco" company is the Brazilian group which was founded more than 45 years ago. Lopesco produces and supplies of high quality food industry goods all over the world. Lopesco is the world leading manufacturer of beef casings which are exported to more than 20 countries of the world. "FSK Brok" company has already during 5 years engaged in production of artificial casings (textile caps, embroidered fibrous, twisted nets) with "Seym" trade mark. The production capacities of company are situated in Ukraine. It allows to attain much lower price, than by foreign manufacturers. "TRUMF International s.r.o." company was founded in 1992 and it is the continuer of 60 years domestic traditions in area of meat products and smoked articles manufacturing. The goods by TRUMF accord to the highest requirements by food industry. 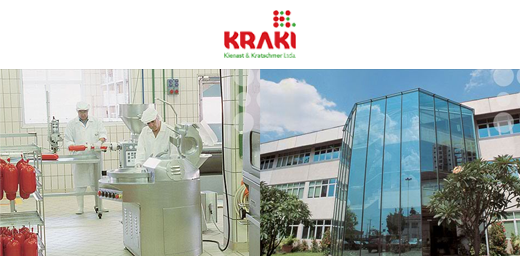 "Profood" company is the Hungarian manufacturer of goods for processing industry. The range of goods includes natural spices and spices, albumens and albuminous additions, phosphates, salting liquors and mixtures for meat shoting, aromas, liquid smoke, marinades, special artificial casings by "Mflavor, I.t.d."